The wafting fragrance of fresh lemon mixed with sea breeze conjures the very essence of Italy’s coastal charm that I love. 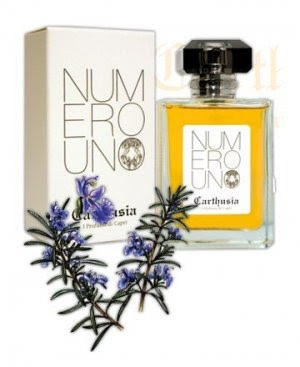 For centuries (that’s right centuries) Carthusia perfumes have been capturing that essence in a bottle and have created one of the most seductively Italian lines of fragrance in the world. 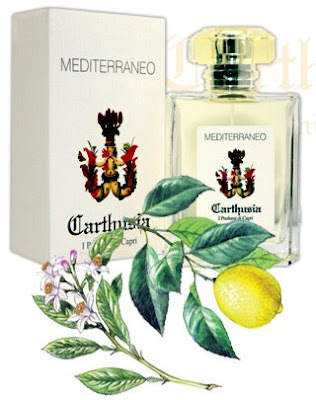 Because I’ve recently become enlightened on the lax chemical standards for most commercial perfumes, I’m even more draw to the simplicity of Carthusia’s methodology. Legend has it that in the late 1300’s a monk in Capri, preparing for a visit from the Queen, gathered fragrant flowers from around the island. When the monk went to discard of the arrangement, several days later, he discovered that the remaining water had an incredible smell and thus their first fragrance was born. Today, the legend of Carthusia continues and the limited production reflects the same methods of distillation used by the Carthusian monks in the past, bottles are wrapped one at a time. 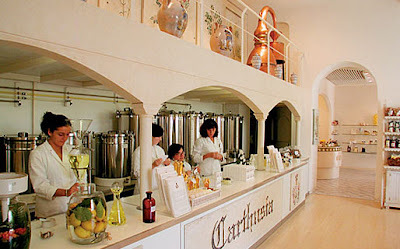 High quality, natural products sourced locally in Capri are used, most still gathered by hand. 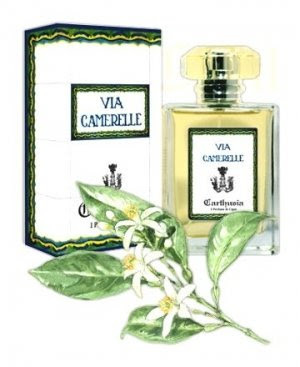 Evoking the essence of La Dolce Vita, I’m enamored with their fragrance Mediterraneo and will be sure to put it at the very top of my birthday list this year. I’ll feel good knowing that like Jackie O before me (she was a big fan) my olfactory calling card is natural and not chemically based. What a wonderful, fragrant story!! I would love to try this lovely sounding scent! !